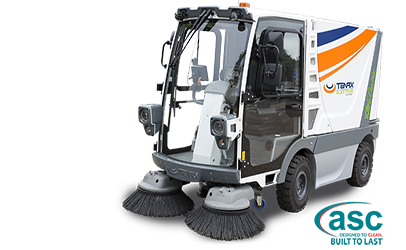 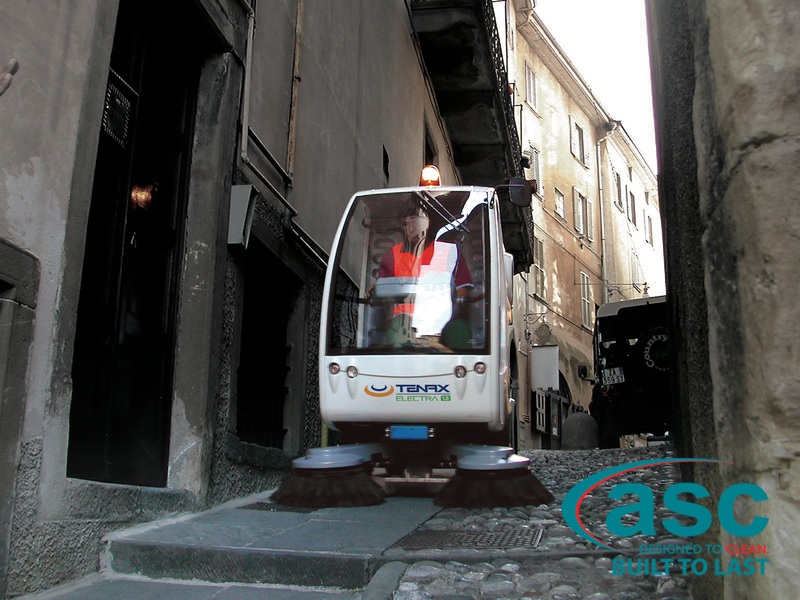 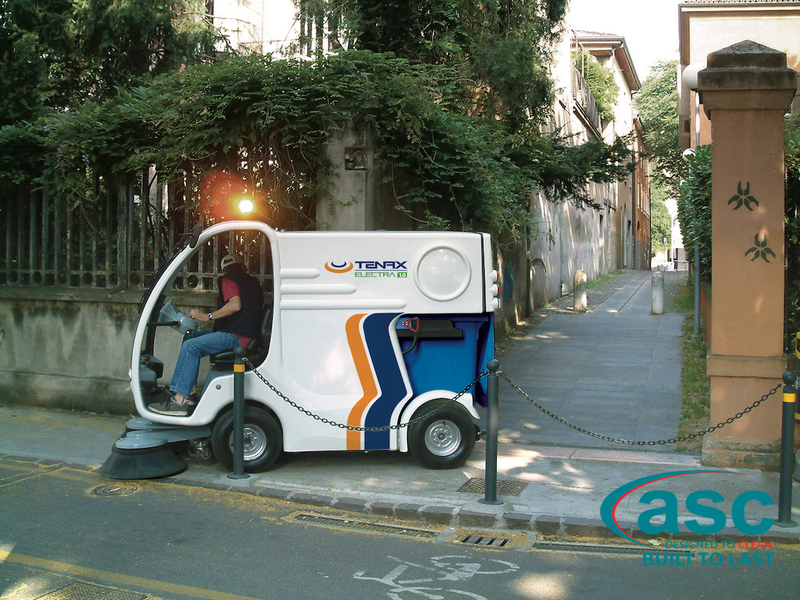 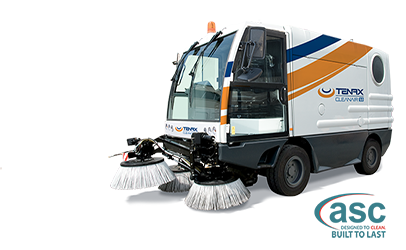 ASC Electra 1 is the first and only compact street sweeper in the world to be fully electrically powered. 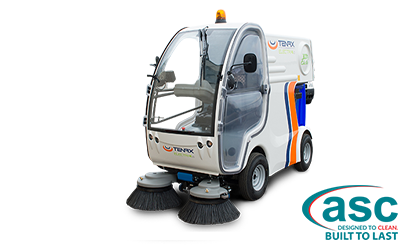 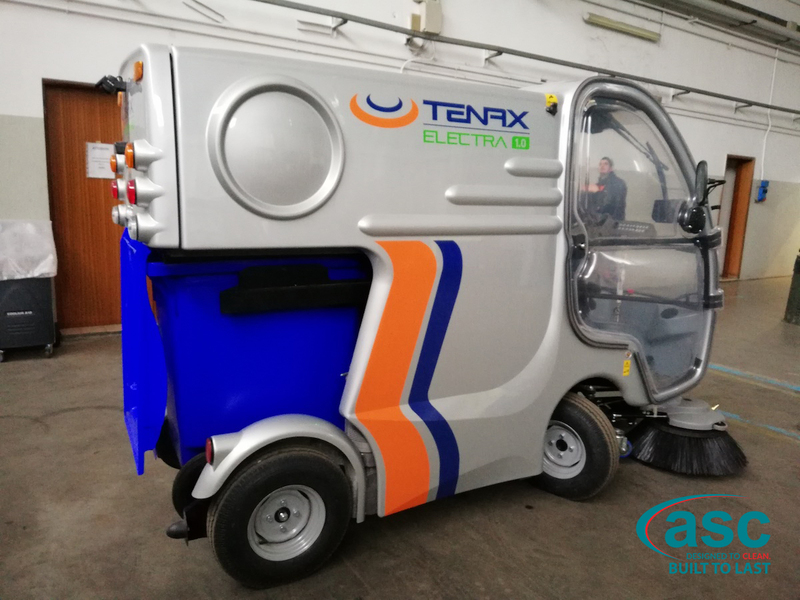 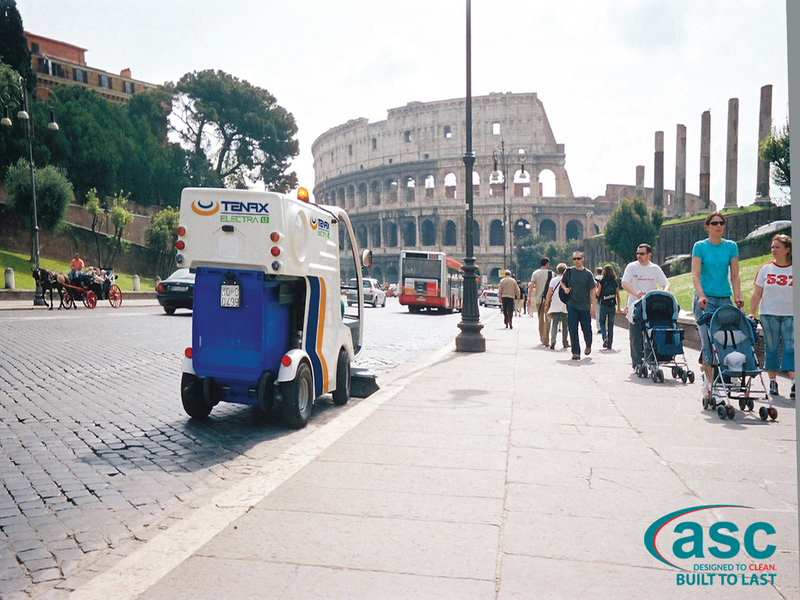 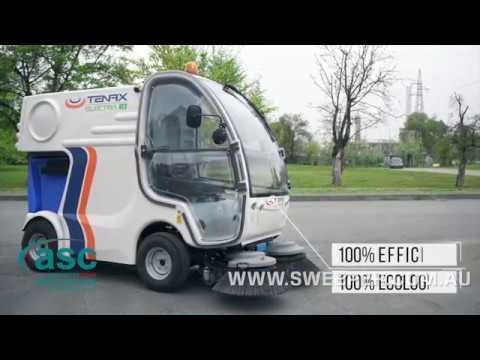 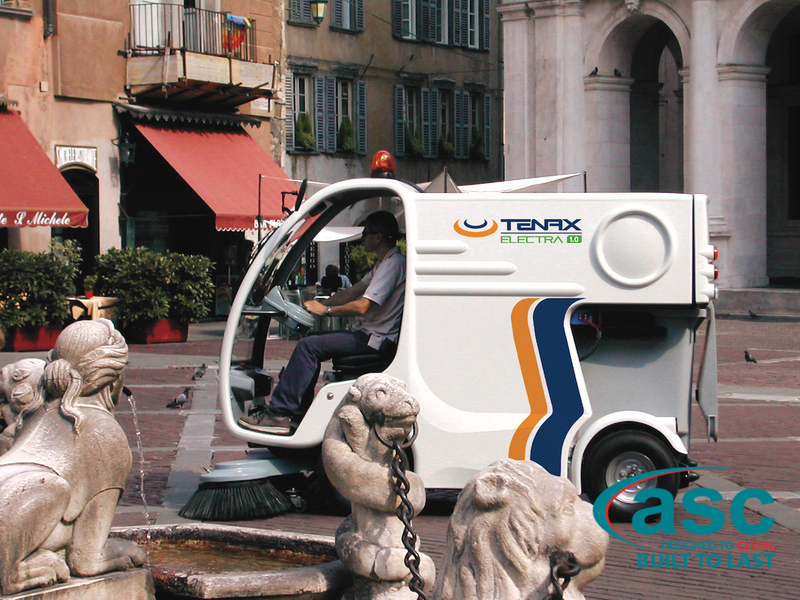 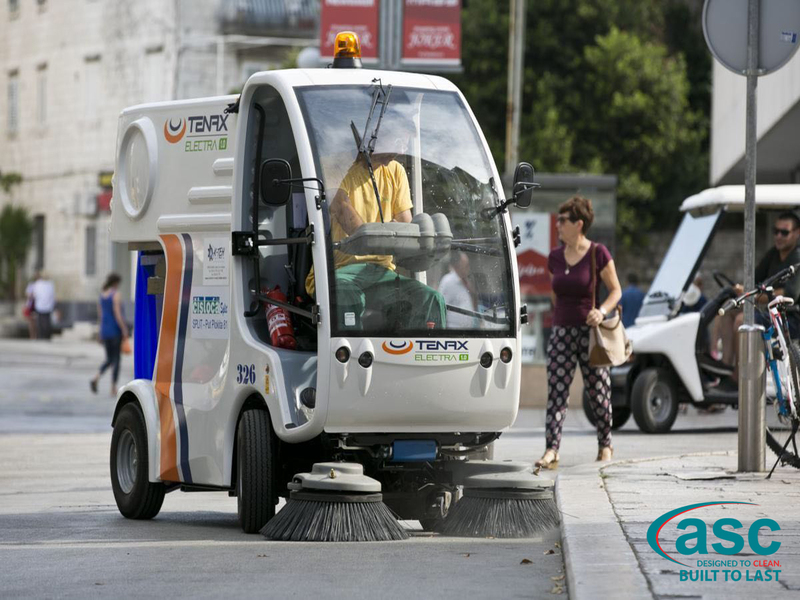 Quiet, compact, ergonomic with extraordinary performance, it is the ideal solution for cleaning city centres, pedestrian areas, cycle paths and most any indoor and outdoor small and medium sized environments. 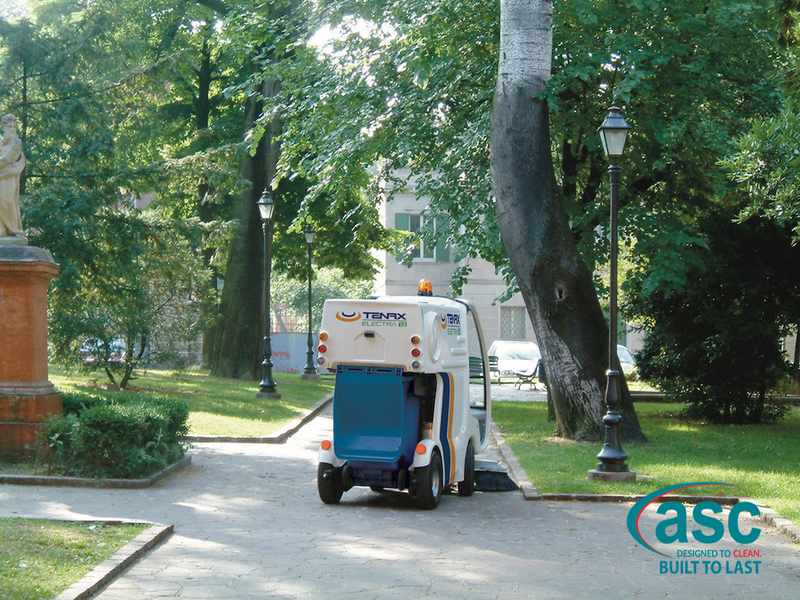 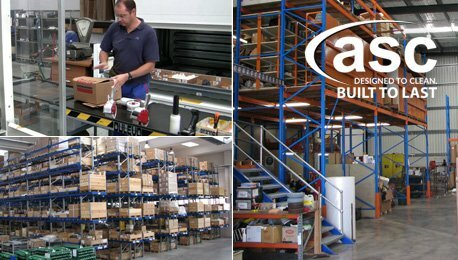 Safe and smart, ASC Electra 1 is the machine that improves the quality of life for citizens and operators.